Waco Carpet Company is the original discount carpet and flooring store. Since 1967 we have served the flooring needs of residents and business owners in Waco TX and McGregor TX and the surrounding areas. 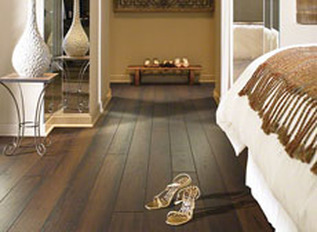 We offer the largest selection of wood flooring, tile flooring, laminate flooring, vinyl flooring and carpet flooring. We provide the Big Three Guarantee: the lowest price, lifetime workmanship for installation and a 30 day “love it or replace it” policy for 100% satisfaction in Central Texas including Waco TX and McGregor TX. We are proud to be the #1 flooring company by Hot Readers’ Choice Awards. All of your flooring wants can be satisfied in one store. Our friendly professional staff of flooring specialists will assist in the selection of the right wood flooring, laminate flooring, tile flooring, carpet flooring or vinyl flooring. We work with interior designers, custom home builders, commercial building proprietors and home owners in Central Texas including Waco TX and McGregor TX. 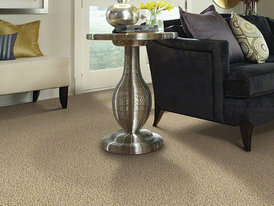 Choose from our large inventory of in stock carpet flooring. With our fast service, you can buy it today and walk on it tomorrow. We offer financing for all of our tile flooring, carpet flooring, wood flooring, vinyl flooring and laminate flooring in Central Texas. Call us at 254-772-4720 or stop by our showroom in Waco TX to appreciate the beauty of our flooring products and obtain free estimates for your home or business in McGregor TX, Waco TX and nearby communities.